The shirt maker Lacoste, known for its alligator logo, is offering limited numbers of shirts with the logos of endangered species, including the California condor. Part of the profits will be donated to IUCN, the International Union for Conservation of Nature. In this post I note Lacoste’s project and show photos of some “condor” shirts from my closet. Lacoste’s series of endangered species shirts includes just 10 species. The number of shirts to be sold is equal to the number of the corresponding species found in the wild. 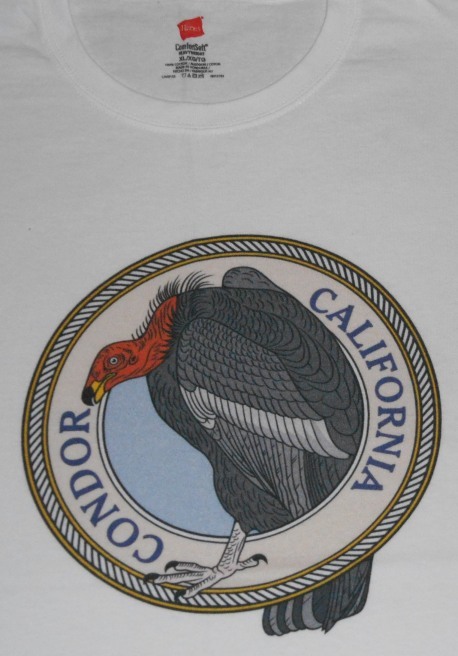 So for the California condor shirt, only 231 shirts will be available. Only 30 shirts with the vaquita logo will be available. The vaquita is a small porpoise that lives in the Gulf of California. But as recently as the 1980s, there were fewer than 30 California condors. So perhaps there is still hope for the vaquita. Good on Lacoste for raising awareness of endangered species, including the California condor, and for financially supporting the critical work of the International Union for Conservation of Nature. 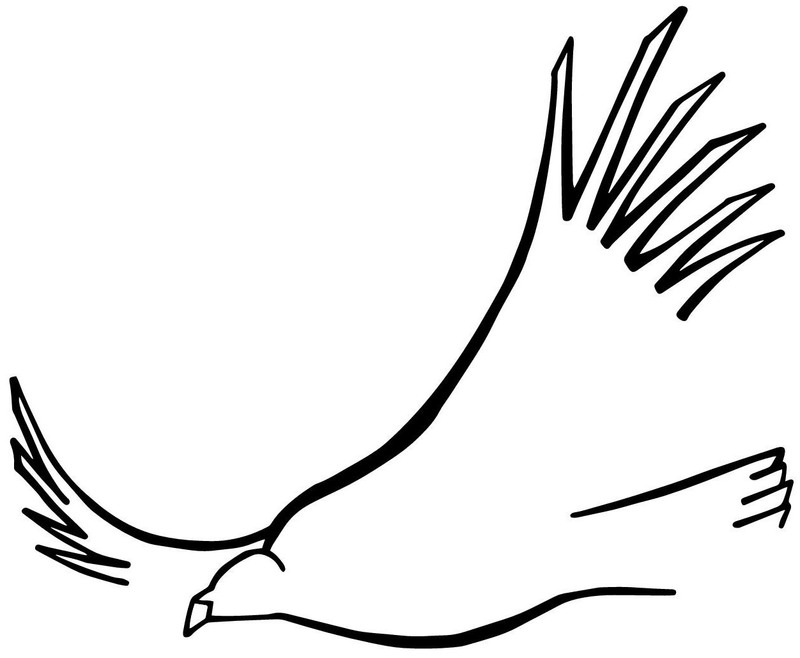 For more examples of businesses raising awareness of the California condor, see the posts Premium cards and Drink up. The Fruit-of-the-Loom shirt shown above was previously noted in Consumer products from North America. For examples of non-governmental organizations supporting their activities by offering art to donors, see More promotional art.